And yet my skepticism was sorely tested when Uncommon Nasa reached out to me about this project. 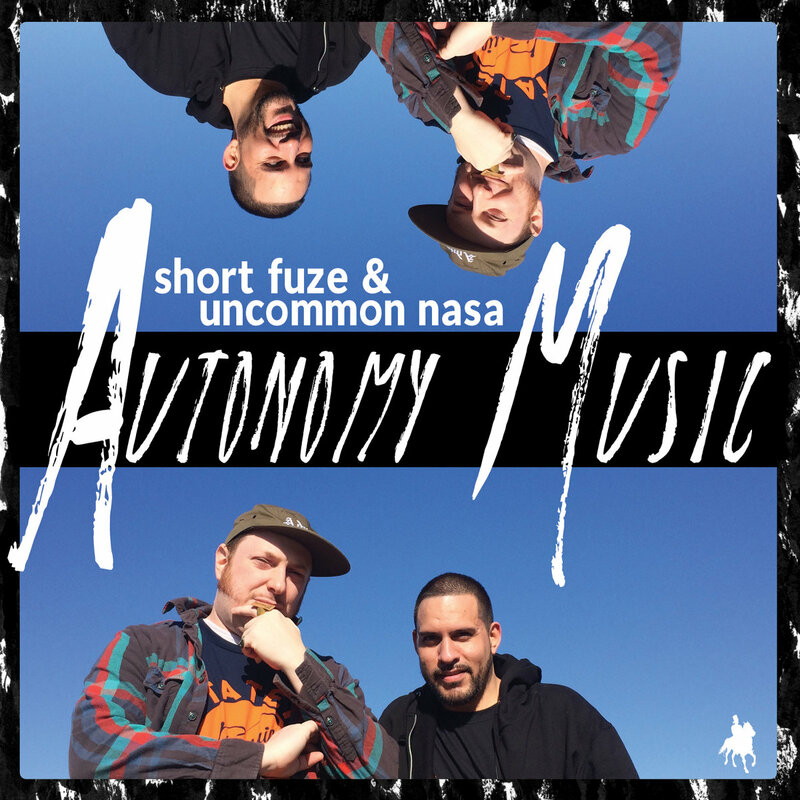 Given how much I absolutely loved his last album Halfway last year, I was pretty damn optimistic when he said that he contributed both verses and all the production to Chicago MC Short Fuze, who worked with Nasa back in 2010 for his debut Lobotomy Music and who showed up for a pretty good guest verse on Halfway. And from what I know of Nasa, he isn't about to cosign or work with artists he wouldn't fully support, so I had some faith that this project could really hit home, especially as it was just under thirty five minutes, the sort of ruthlessly tight project that left no room for error. So I made sure to dig into Autonomy Music - did it stick the landing and meet expectations?